The Feldenkrais Method of Somatic Education believes that movement is life and that improved actions will improve life. Its purpose is to reawaken gentle curiosity, reclaim what we once knew as spontaneous movement, encourage the nervous system to function properly, and bring awareness. By teaching you to regain mobility, reducing chronic pain, helping you move with efficiency and ease, reducing tension and stress, and teaching you to remain active no matter what your age, Feldenkrais reawakens your potential and recaptures the effortless movement that translates to a freer life. Awareness Through Movement (ATM) teaches you the secrets to changing habitual movement patterns. You learn to explore movement patterns that improve efficiency and reduce pain. This is offered in a group class. Functional Integration (FI) tailors the learning and pain relief to your individual conditions in a private session. 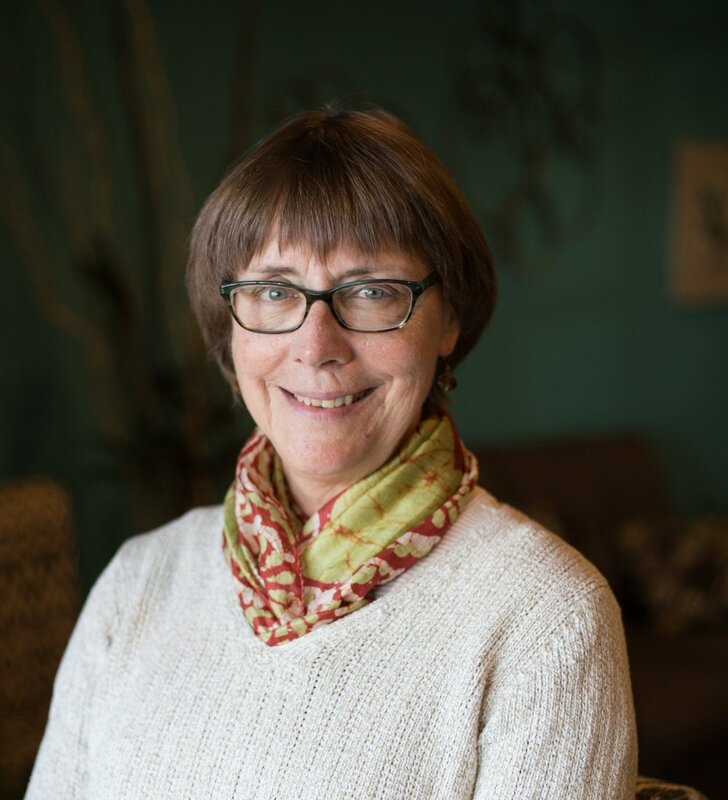 Contact Lesa Magee, Yoga Quest’s guild-certified Feldenkrais practicioner, about an initial consulation and follow-up appointments at 918-406-7371.